This entry was posted in Department Babble on April 17, 2013 by admin. 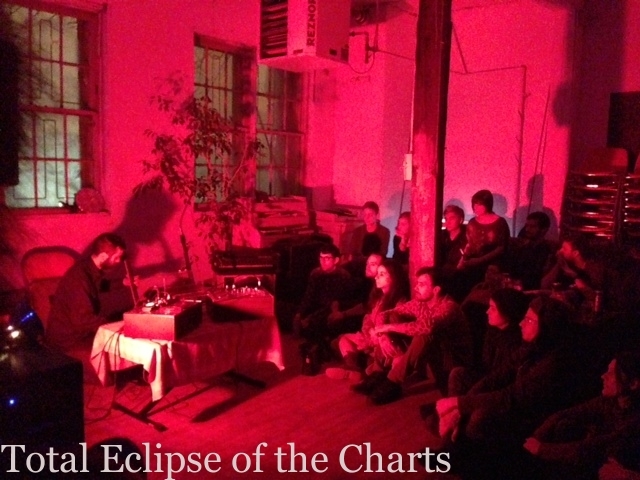 It was a jammer weekend here in Montreal as the CKUT music department let loose with our annual Total Eclipse concert series: three nights in a row we invaded some of our favourite lofts and dive bars to bring weird & wild sounds to the ears of the city. It made for some pretty memorable times, including Nick Kuepfer’s spellbinding set at the Plant (pictured above) among countless other highlights. Thanks to everyone who helped out, played, and partied with us. CKUT loves you forever. 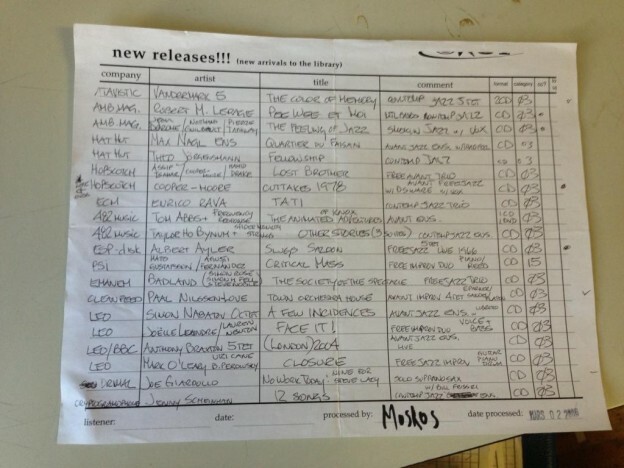 This entry was posted in Charts and tagged Colin Stetson, Nick Kuepfer, Slight, the plant on April 17, 2013 by admin.